An affair with a handsome officer in the mid 1950s had disastrous consequences for the journalist Peter Wildeblood as homosexuality was a criminal offence in England at that time. But Peter didn't give up and his courage helped to bring about the change that was one of the key breakthroughs in European queer history. 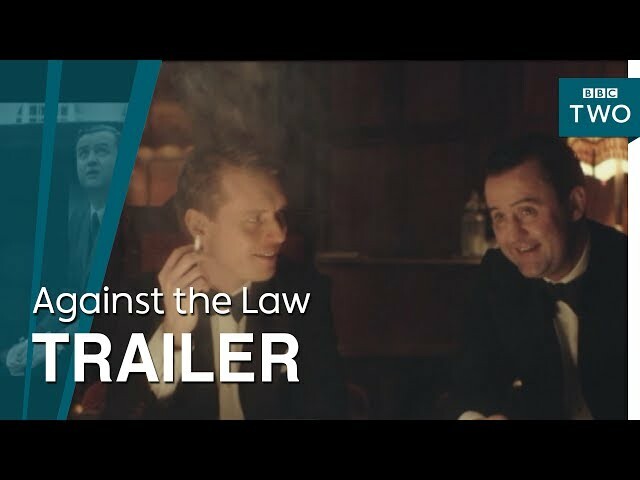 This lavish docudrama was made for the 50th anniversary of decriminalization of homosexuality in England and Wales.